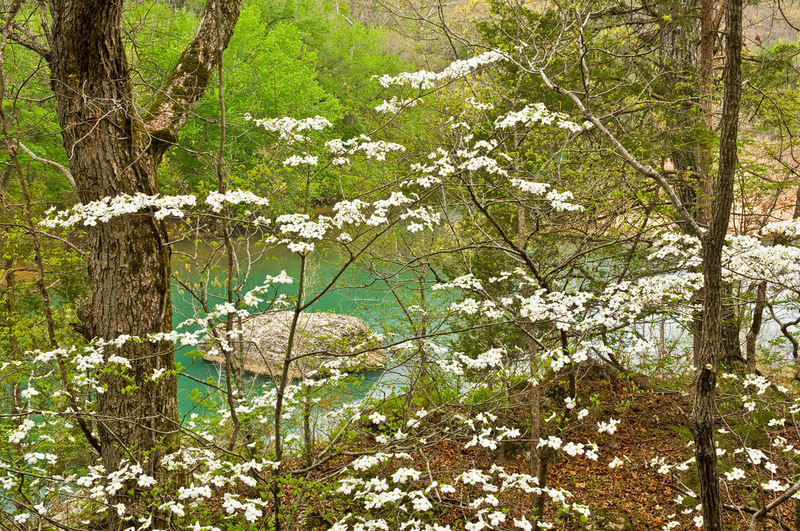 Peak dogwood bloom in April along the Buffalo River. Arkansas Nature Photography. Photo © copyright by William Dark.